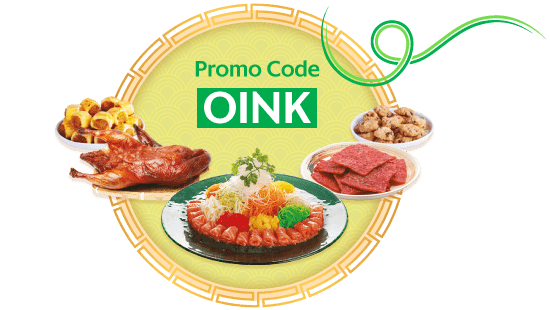 Triple your good fortune this CNY, with Grab. The best things in life come in threes. So we’re kicking off your Chinese New Year with 3 ways to increase your fortune so you can have a great start to the Year of the Pig. It’s our way of giving you a #BetterCNY. gets you a GrabPay Credits Angbao*. *T&Cs apply. While stock last.